Invest Openly: Gone Girl - Do You Invest Like Nick Or Amy? 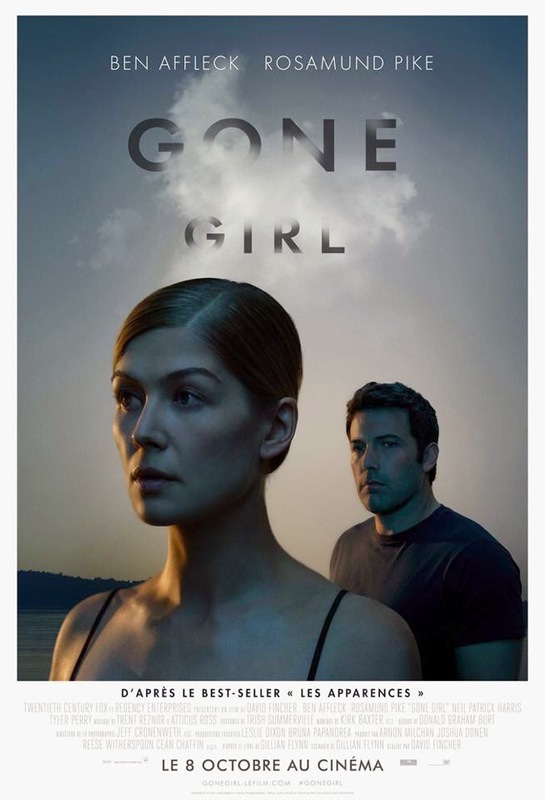 Gone Girl - Do You Invest Like Nick Or Amy? Just back from watching the current top US Box Office movie, Gone Girl. Directed by David Fincher (whom famously brought us Fight Club and Se7en) and starring Ben Affleck and Rosamund Pike. Before I proceed, let me just share a bit about the two main characters of the movie: Nick (Ben Affleck), the husband who suspected to kill his missing wife and Amy (Rosamund Pike), the supposedly missing wife. Nick is reactive and clueless, he is being swayed by the situation/problem till the very end. He just keep responding defensively. On the other hand, Amy is detailed and manipulative in nature. At the end of the movie, she seems to be the overall winner. (Of course, she is much more sickening than that, just bear in mind that this is a R21 category movie)! Now, if we were to relate back these 2 characters into our style of investing, are you investing like Nick (clueless and reactive) or Amy (detailed and proactive)? For me, I am in between Nick and Amy as my fundamentals is still not very strong and hope one day I can be as "good" as Amy.